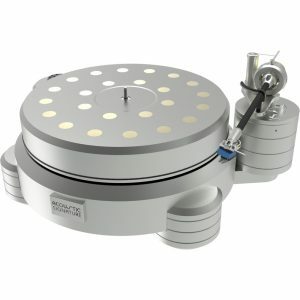 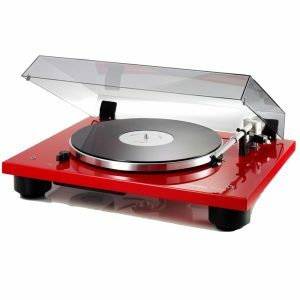 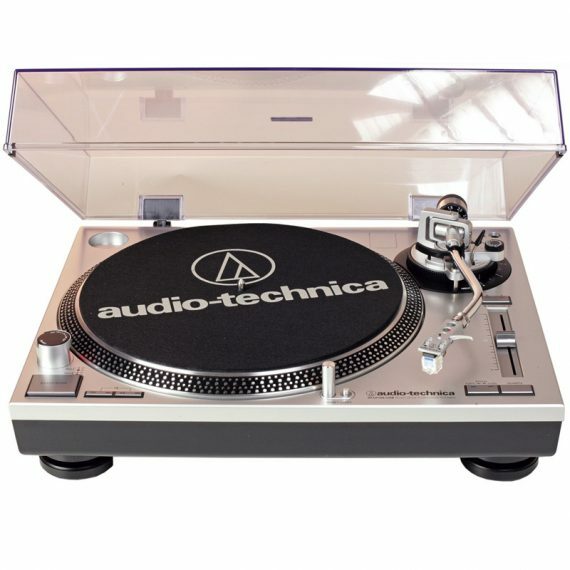 Audio Technica AT-LP120 Turntable is one of our biggest sellers due to the ease of connection to most amplifiers, quality robust construction, excellent playback quality and DJ turntable like appearance. 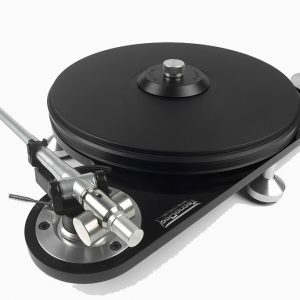 The LP120 has variable speed control of its direct drive motor making certain that the units playback speed is accurate every time plus the LP120 will play 33, 45 & 78 rpm records with a detachable headshell allowing you to switch cartridges easily. 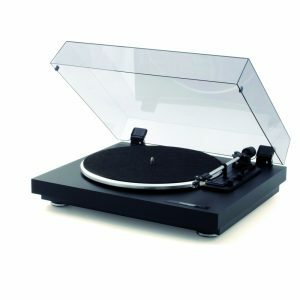 There is also a USB connection for those of you wanting to digitise your vinyl.